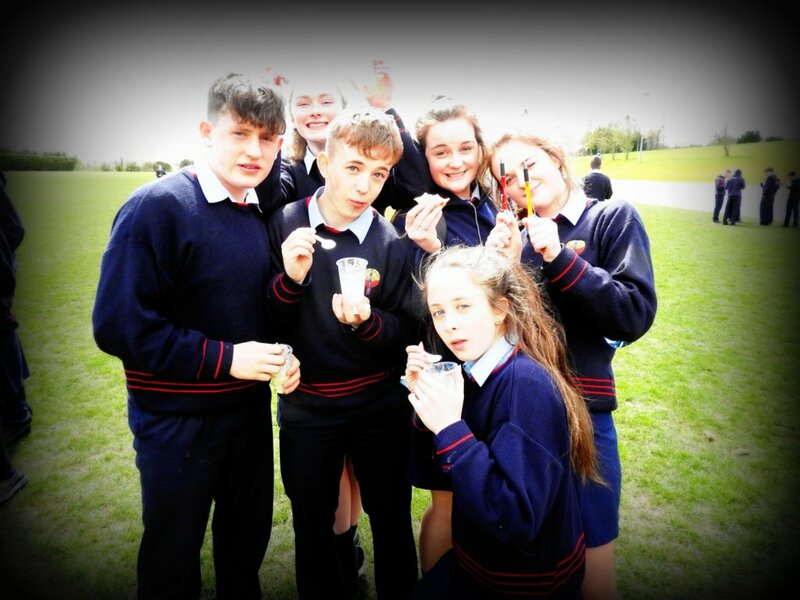 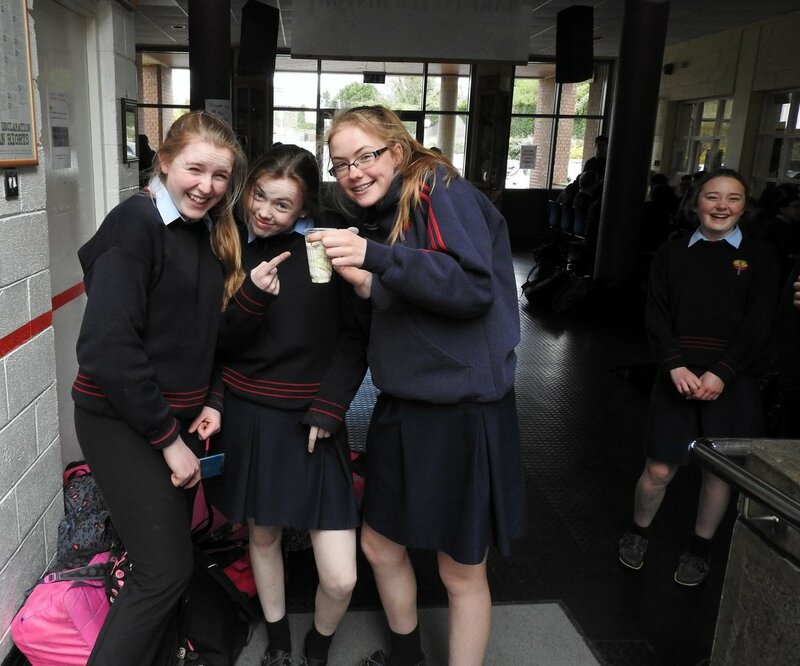 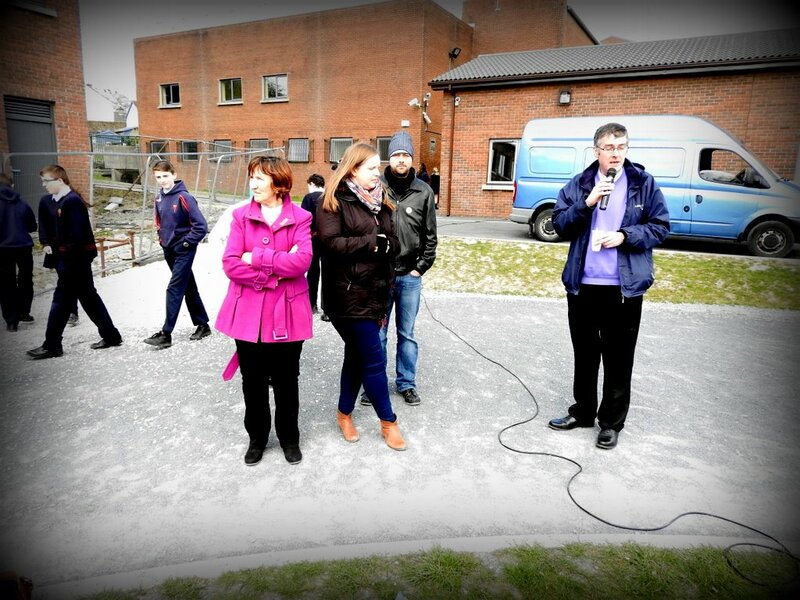 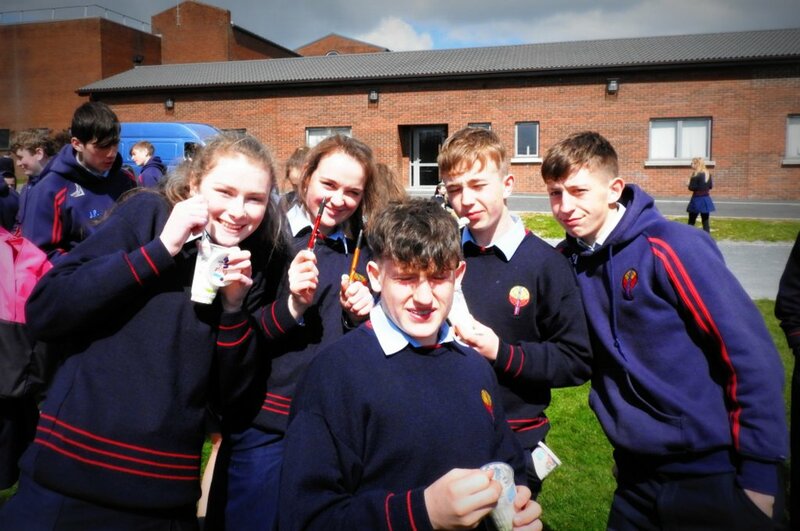 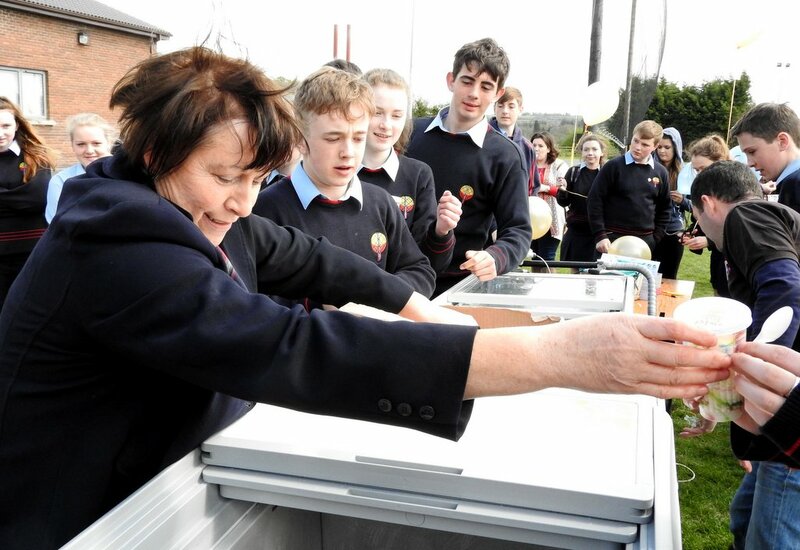 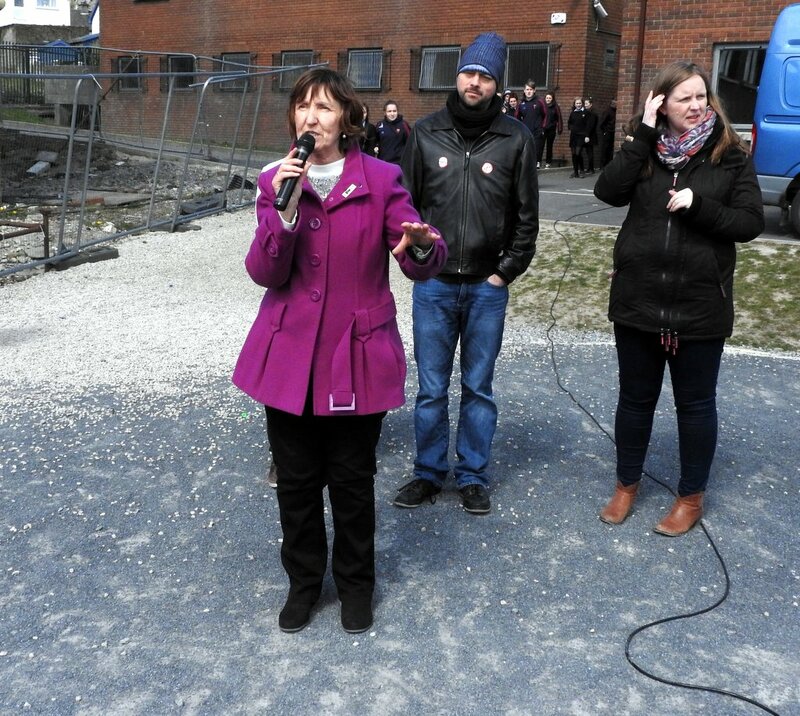 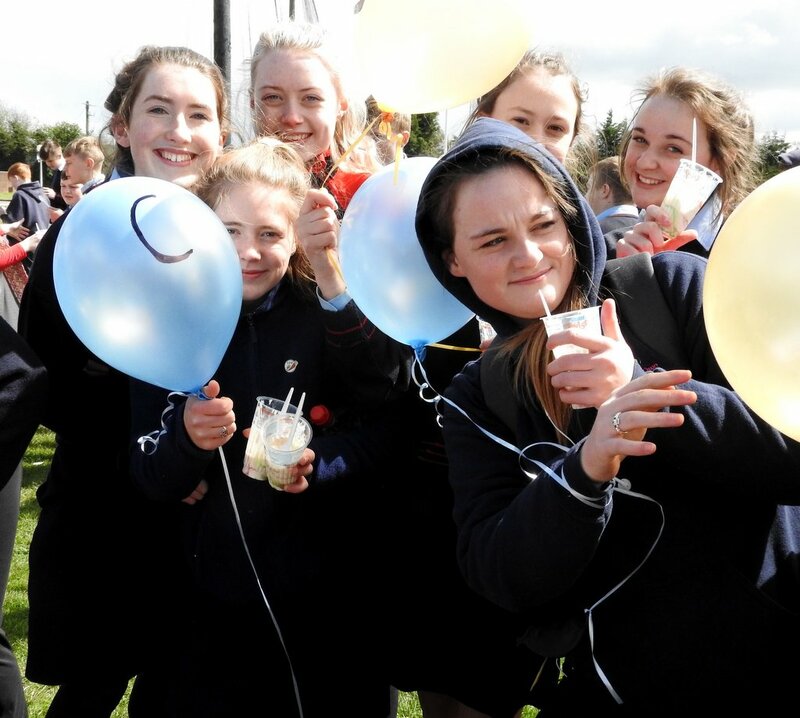 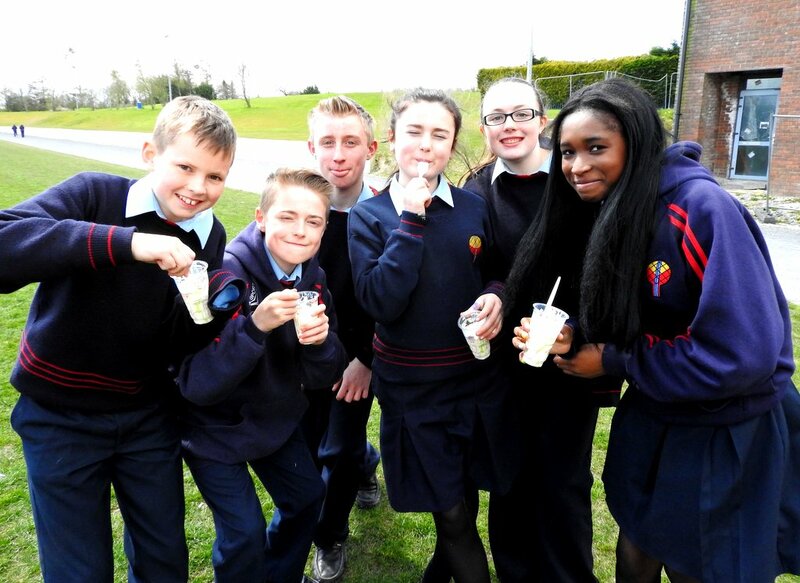 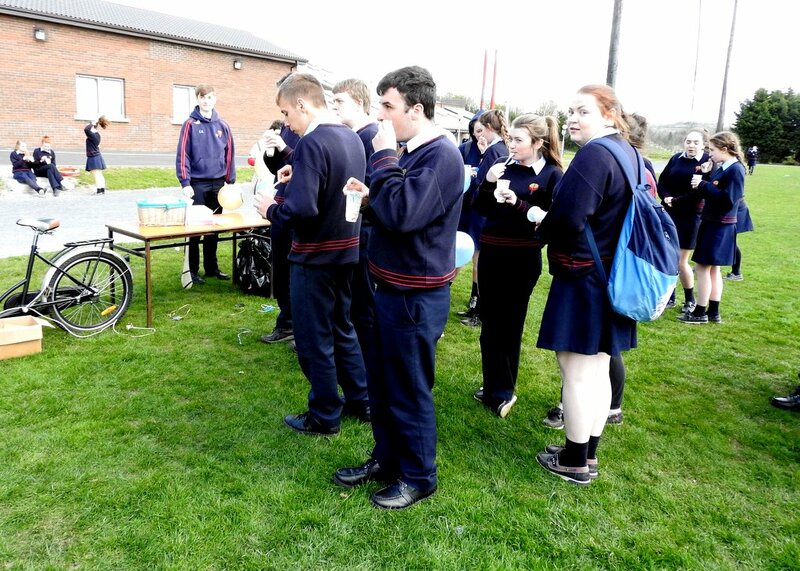 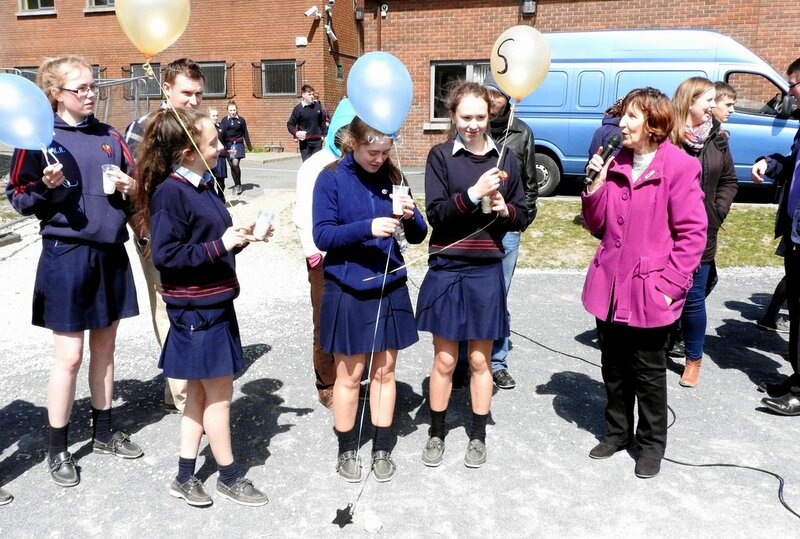 Many thanks to Castlecomer CS who sent photos of their launch day for the Impact group in the school. 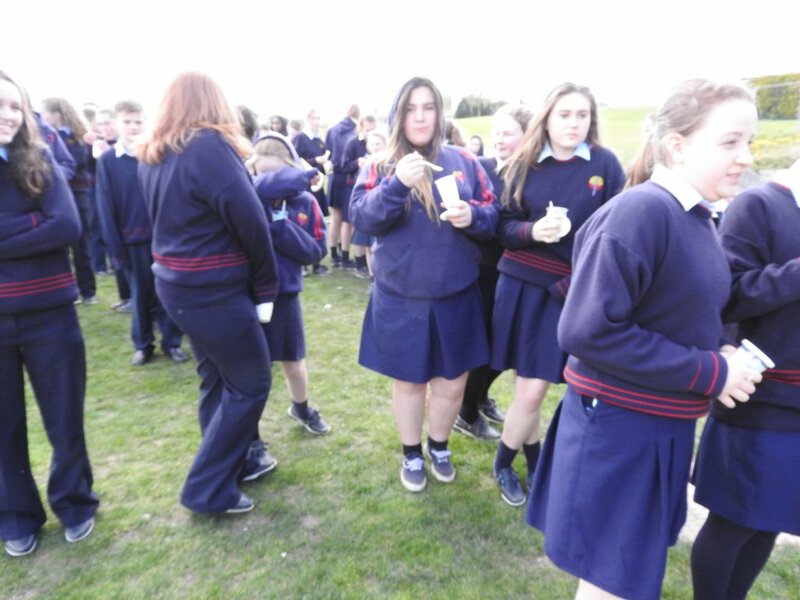 The day was bitterly cold with hail, heavy rain and even a little snow. 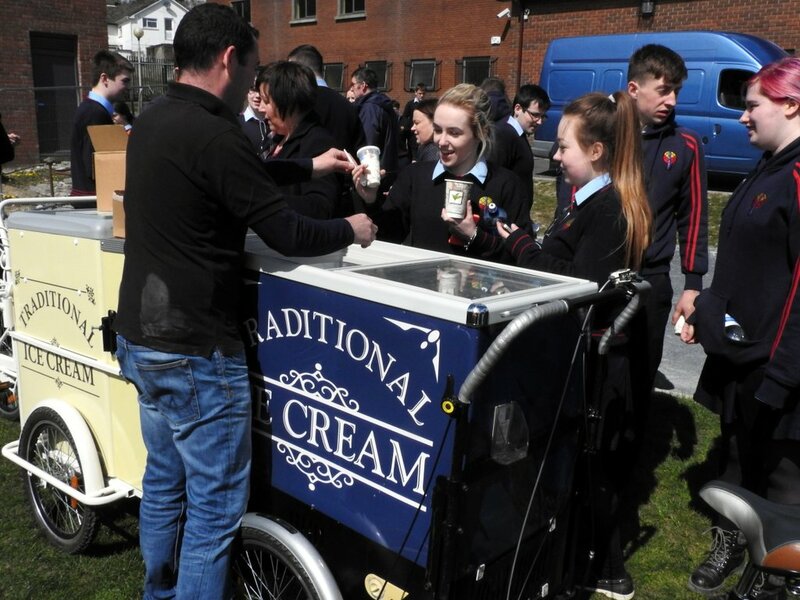 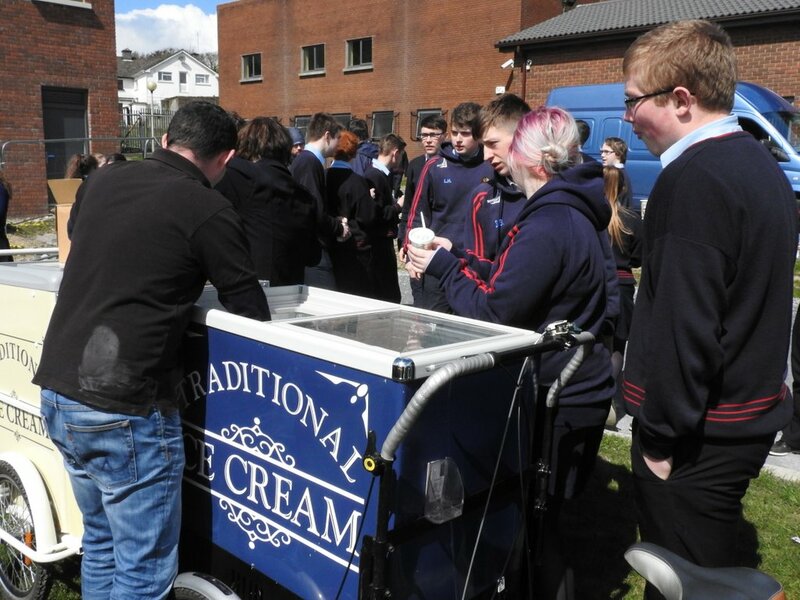 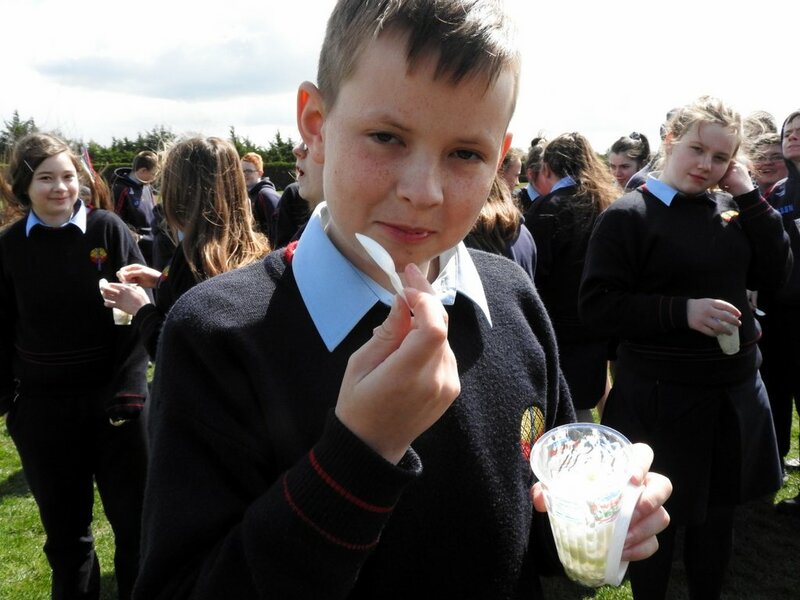 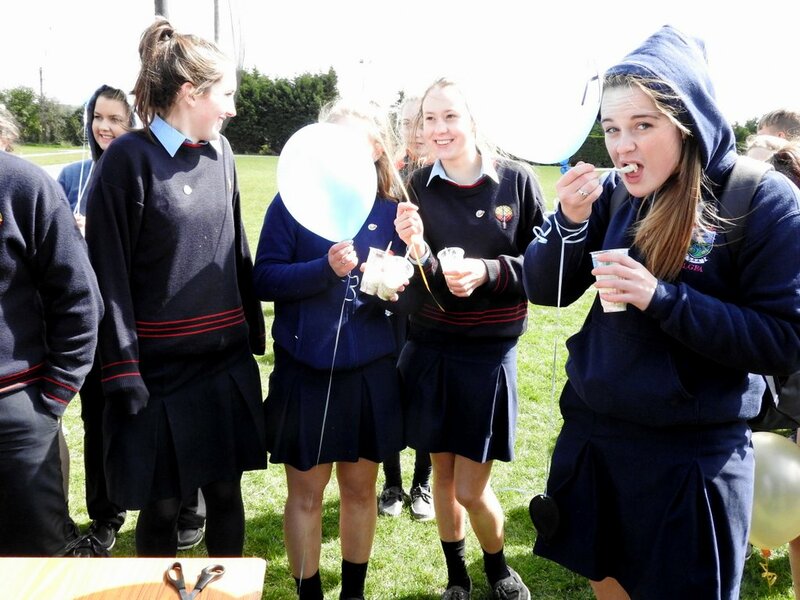 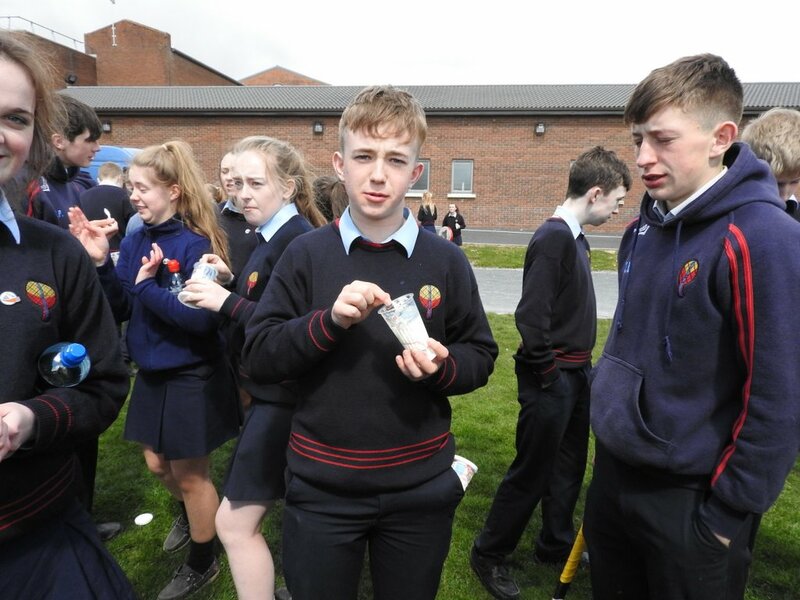 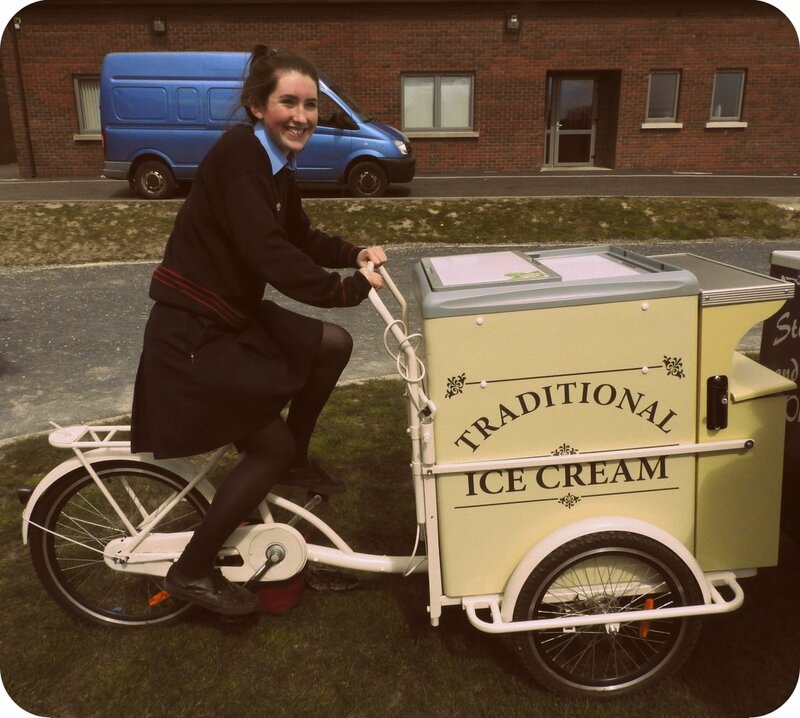 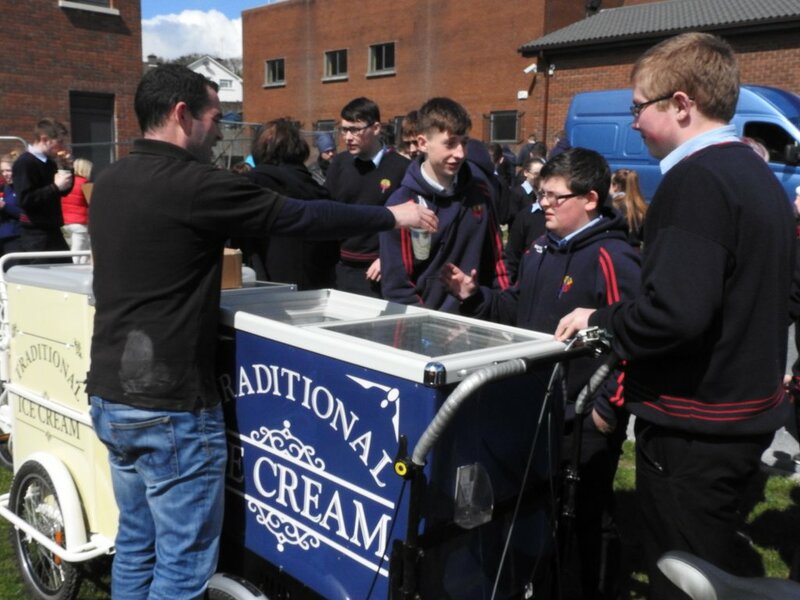 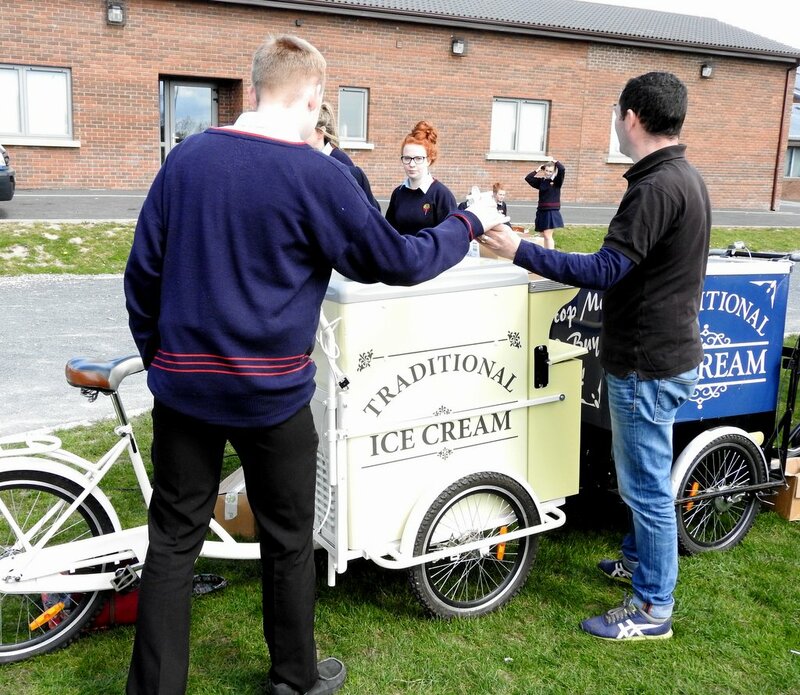 However, just as we began the launch the sun came out and it was a perfect time for the ice cream that the group had organised to celebrate the launch. 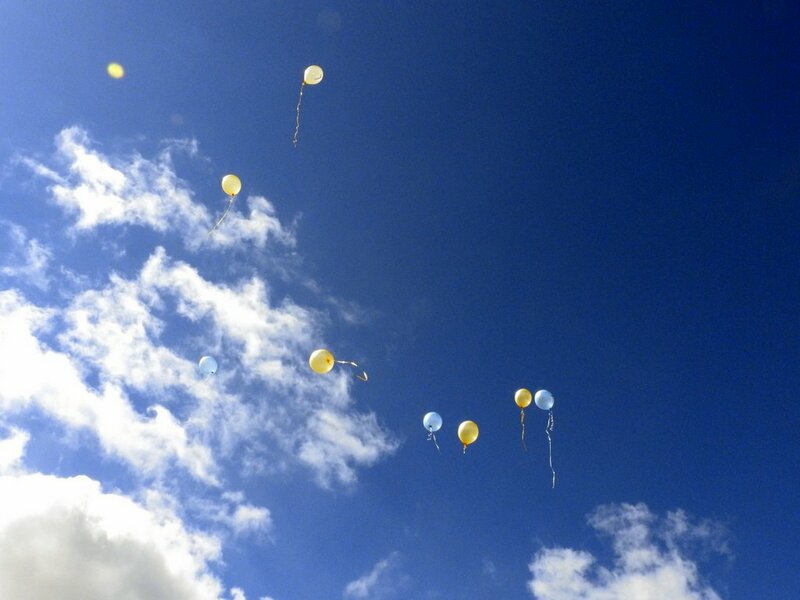 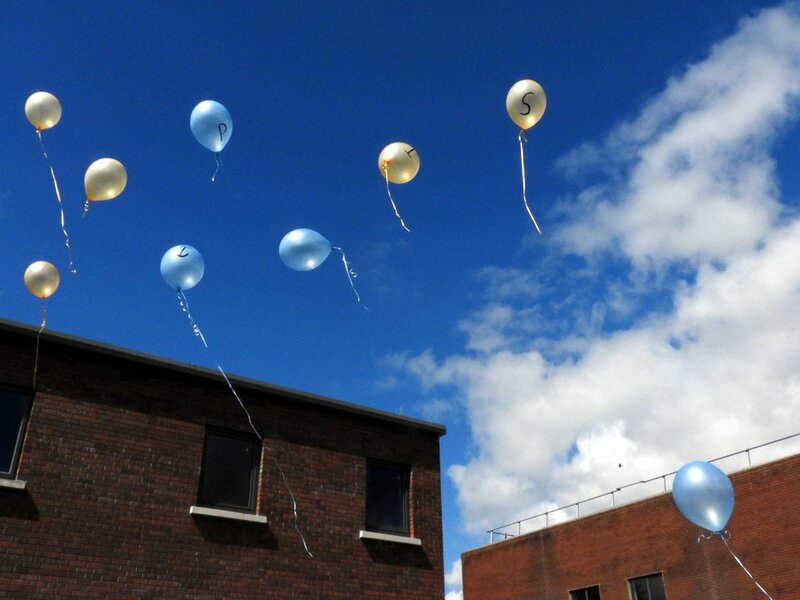 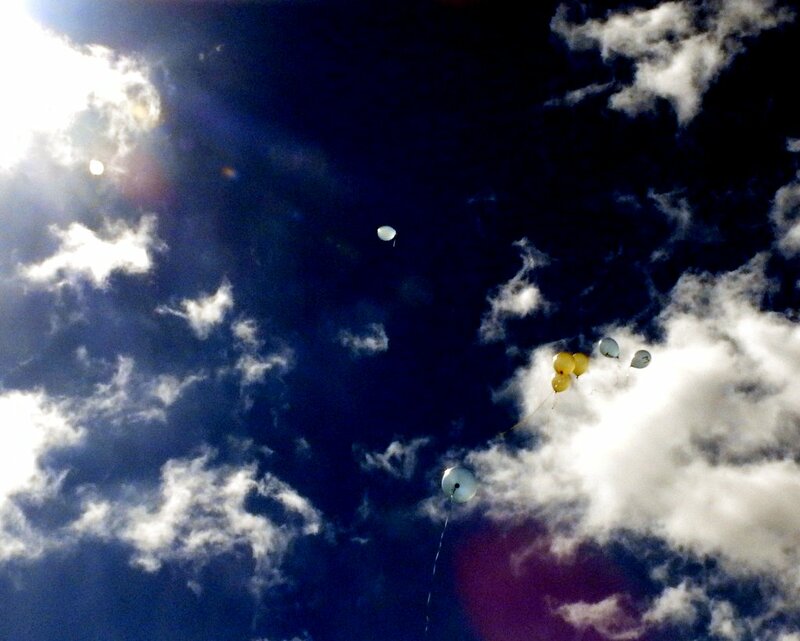 The sunny sky also made for a lovely image of the balloons that the group released as a symbol for their aspirations for the future. 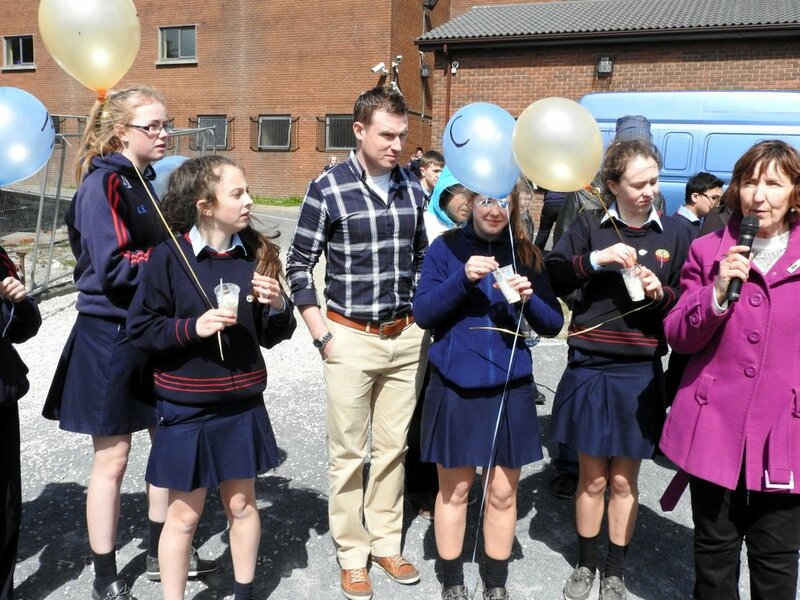 Thanks must also go to Teresa and Edel who worked hard to help prepare the students for starting the group and long may it continue! 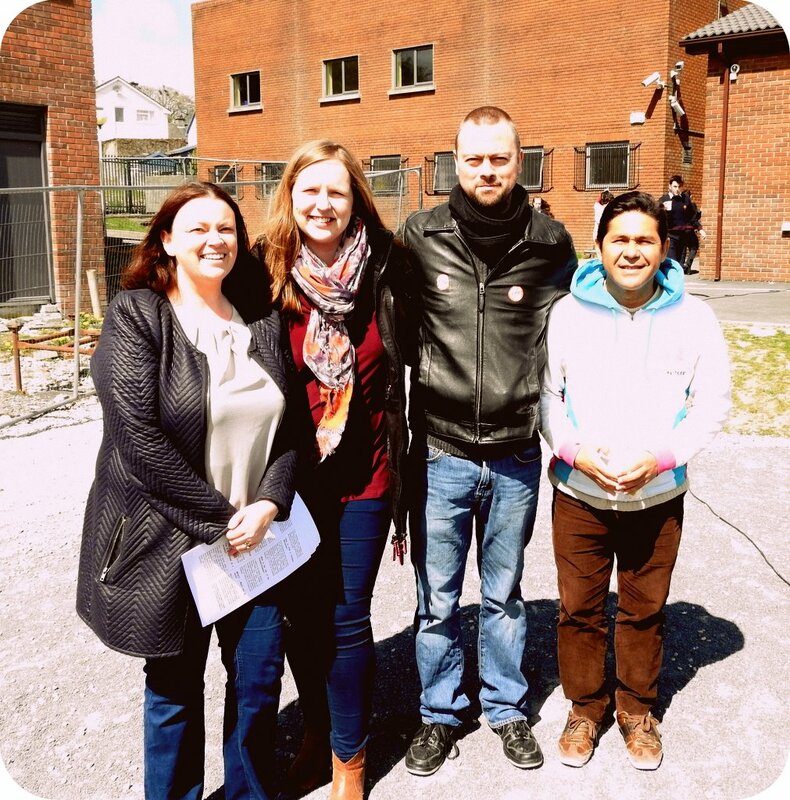 We look forward to liaising with them as they SEE, JUDGE and ACT in to the future. 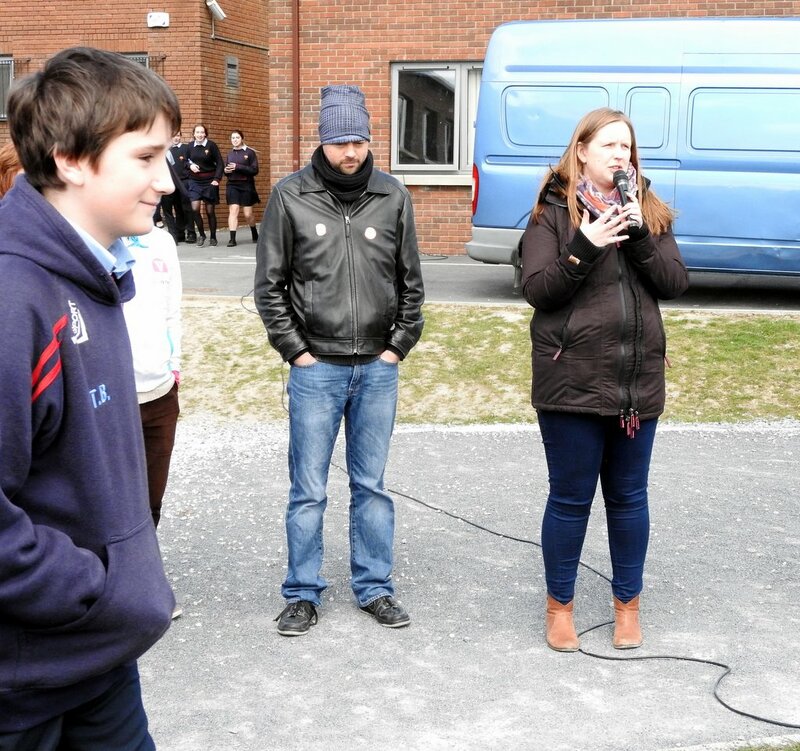 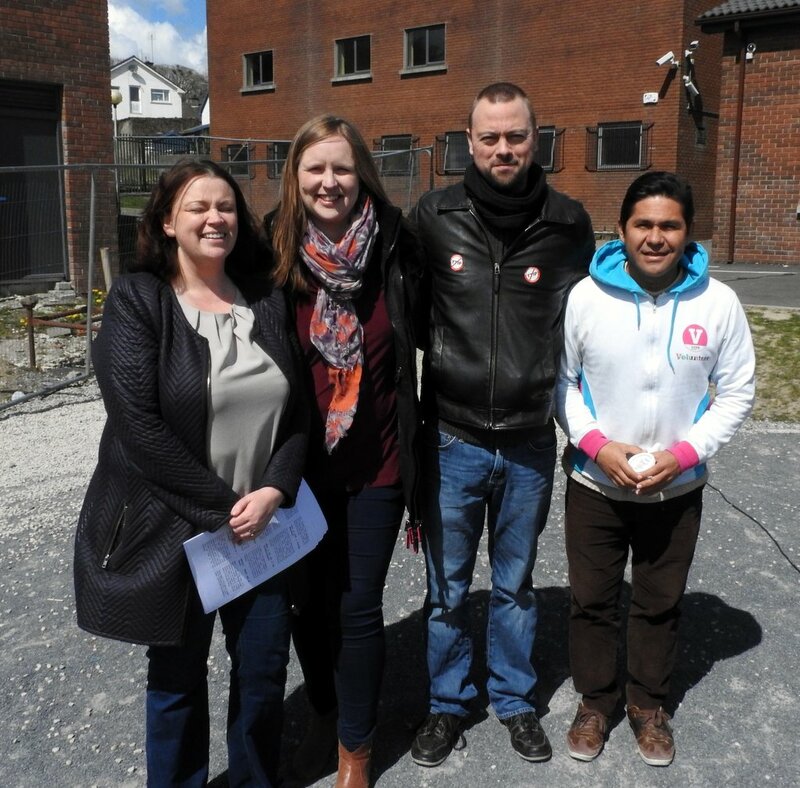 Fintan, Anna and Paraguayan volunteer Santiago traveled down to Castlecomer to participate in the launch day and recieved a great welcome from the students and staff. 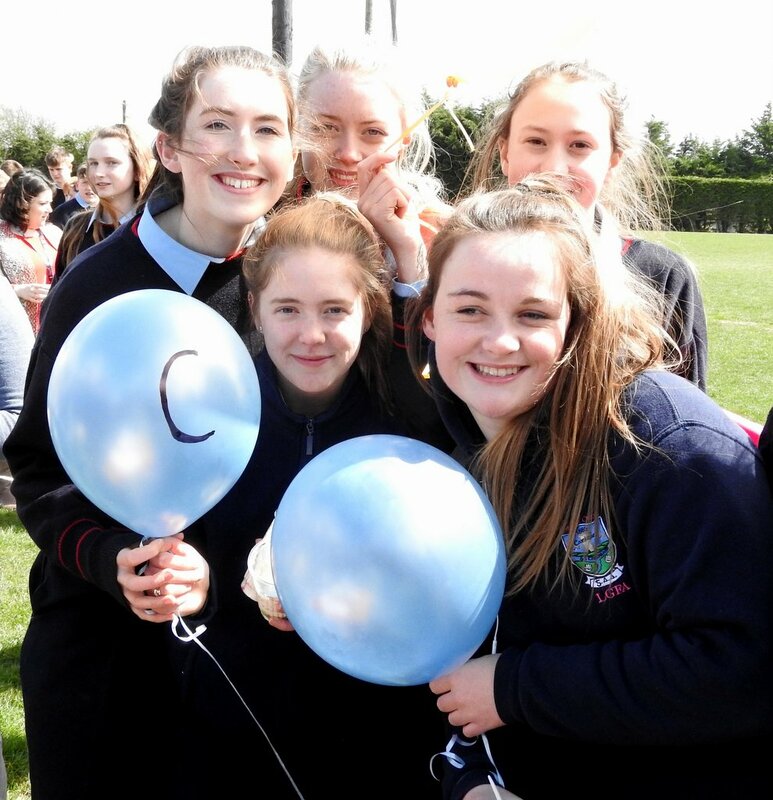 Here they are with Edel, the school chaplain. 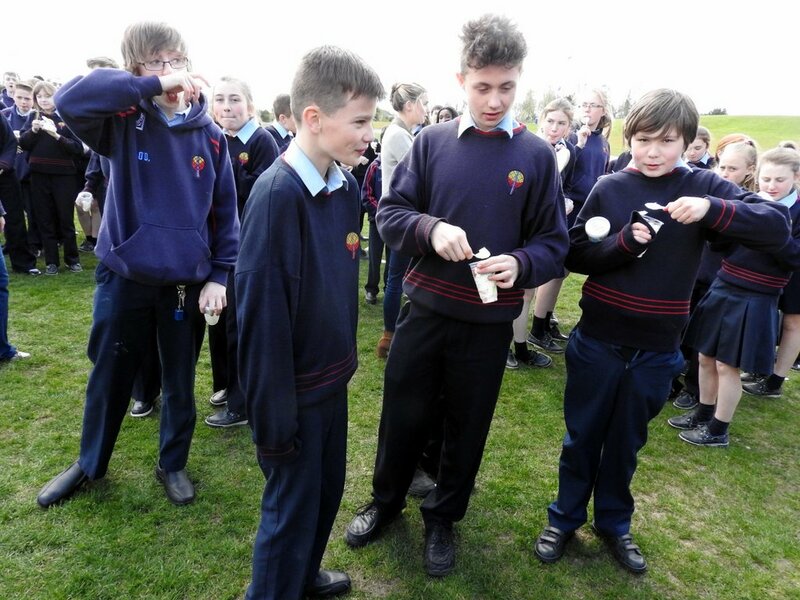 And here are some more images of the day.